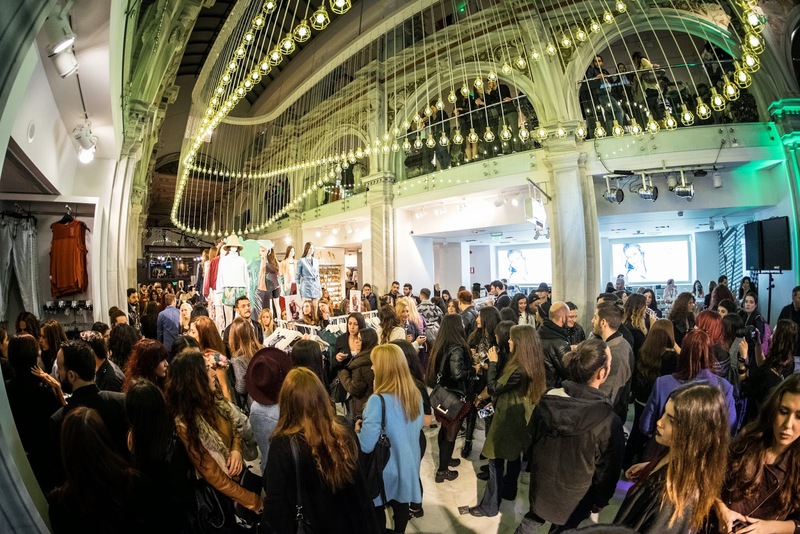 Wednesday evening at Ermou street 54 in the center of Athens H&M presented the new collection for H&M Studio Spring-Summer 2015, in a unique fashion party. The event was filled with music and rhythm with a unique concert of My Drunken Haze and dj sets of Laternativ. 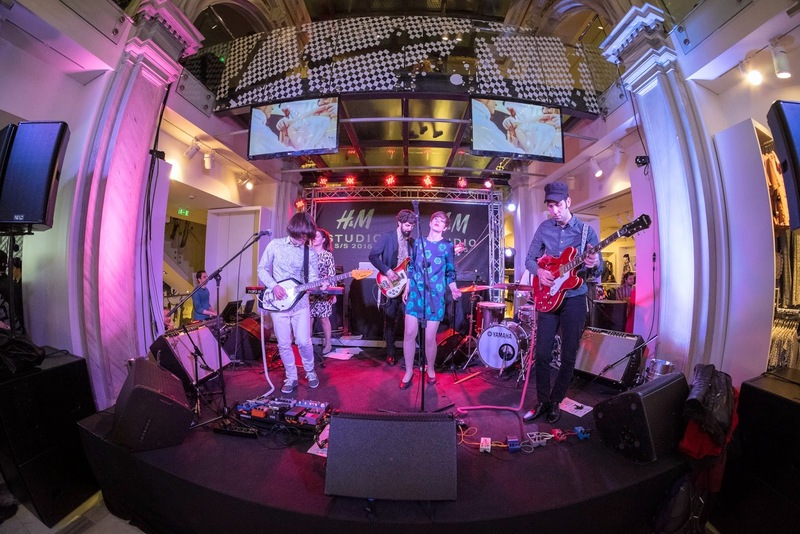 The guests had the opportunity to watch live performances with stylistic proposals for Spring 2015, under the artistic direction of Genevieve Majari, Director of Fashion Workshop by Vicky Kaya and guests could get styled by the team of Fashion Workshop. 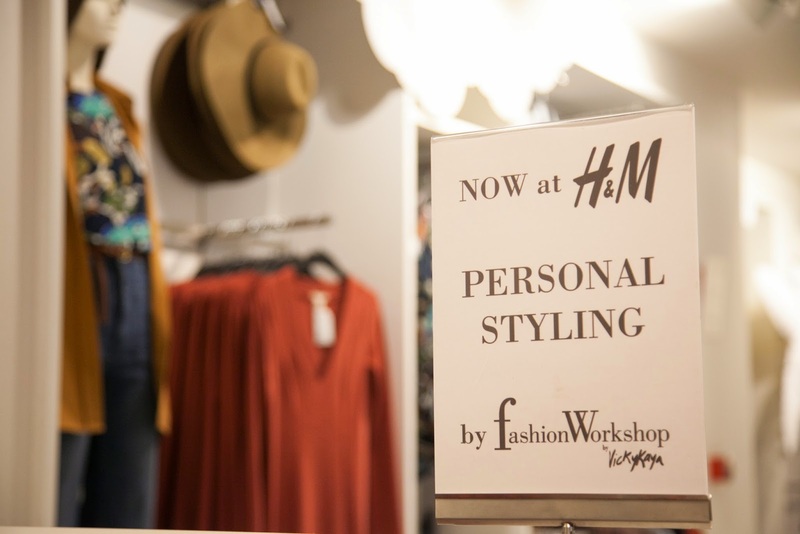 "I am very happy with the collaboration of my Fashion Workshop with H&M for the launch of the collection Studio SS15. 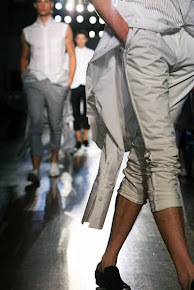 It is a bright and easy to wear collection influenced by the relaxed life of Miami and Palm Springs." says Vicky Kaya. 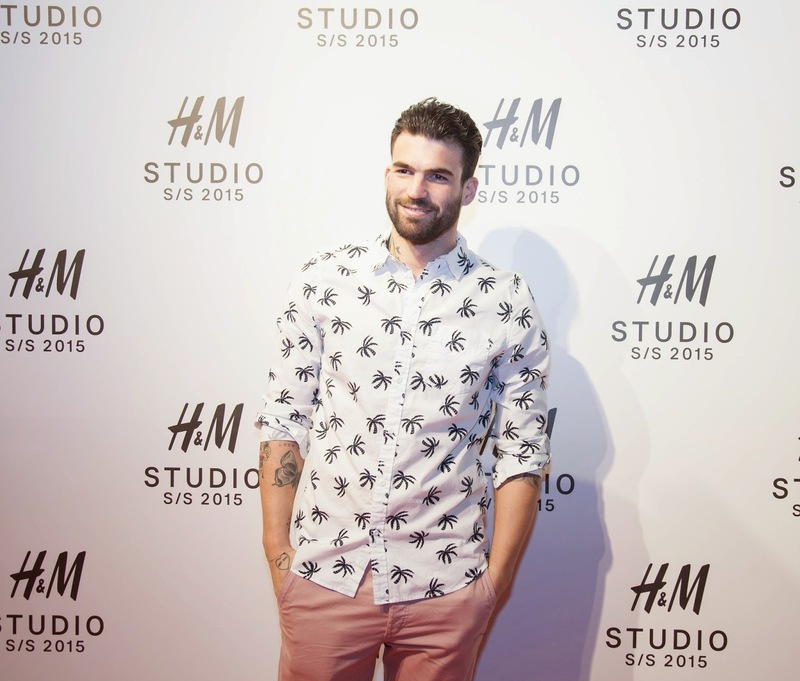 The public saw the spring collection of H&M worn by guests like Akis Petretzikis, Yiannis Stankoglou, Dimitris Alexandrou, Eleni Foureira, Katerina Papoutsaki, Maria Iliaki, Jenny Theona and Jenny Balatsinou. Photos courtesy of H&M by Spiros Kanatas.